OATH New Mexico – OATH, Inc. Welcome to the OATH New Mexico page ! We are incredibly proud of the hard work put forth by our amazing OATH New Mexico team, and we are absolutely excited about what is yet to come for their Chapter. If you or your friends and family would like to directly donate funds to support the OATH New Mexico Chapter, you may do so safely and securely using the PayPal button below. This PayPal button has an embedded code that will earmark the money received via its use specifically for the OATH New Mexico Chapter, so you can rest assured that your donation to OATH New Mexico will go to OATH New Mexico ! Once you complete the online donation, an electronic receipt will be sent to your email address. Please retain this receipt for your tax records. If you’d like to donate by check, please mail a check to the below address (made payable to OATH), and write “OATH New Mexico” in the memo section of check. Upon receipt of your check, you will be sent a donation receipt for your tax records. 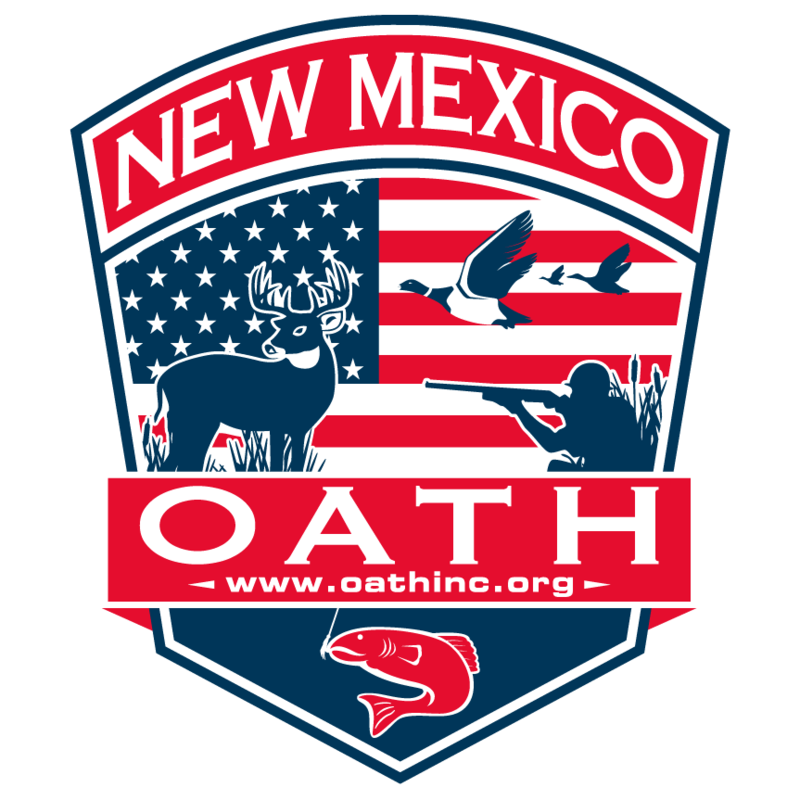 If you are an Outfitter/Guide, local business owner or general member of society that loves and cares for our Veterans and would like to discuss supporting OATH New Mexico by way of an event, donation or volunteering, please contact Gary at your convenience.